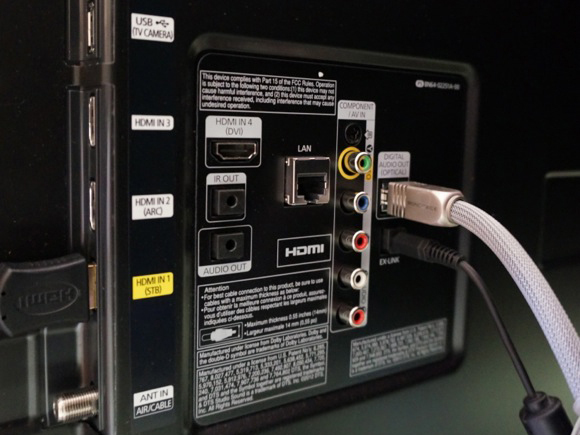 The technology that enables smart TVs is also incorporated in external devices such as set-top boxes, Blu-ray players, game consoles, digital media players, hotel television systems and phones and other network connected interactive devices that utilize television type display outputs. These devices allow viewers to search, find and play videos, movies, photos and other content from the Web, on a cable TV channel, on a satellite TV channel, or on a local storage drive. 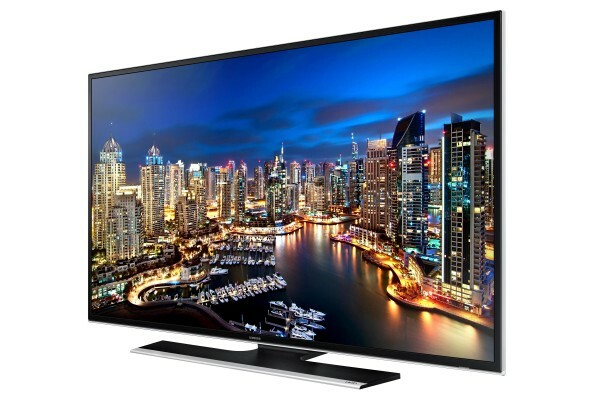 A smart TV device is either a television set with integrated Internet capabilities or a set-top box for television that offers more advanced computing ability and connectivity than a contemporary basic television set. Smart TVs may be thought of as an information appliance or the computer system from a handheld computer integrated within a television set unit, as such smart TV often allows the user to install and run more advanced applications or plugins/addons based on a specific platform. Smart TVs run complete operating system or mobile operating system software providing a platform for application developers. Smart TV platforms or middleware have a public Software development kit (SDK) and/or Native development kit (NDK) for apps so that third-party developers can develop applications for it, and an app store so that the end-users can install and uninstall apps themselves. The public SDK enables third-party companies and other interactive application developers to “write” applications once and see them run successfully on any device that supports the smart TV platform or middleware architecture which it was written for, no matter who the hardware manufacturer is. Smart TVs deliver content (such as photos, movies and music) from other computers or network attached storage devices on a network using either a Digital Living Network Alliance / Universal Plug and Play media server or similar service program like Windows Media Player or Network-attached storage (NAS), or via iTunes. It also provides access to Internet-based services including traditional broadcast TV channels, catch-up services, video-on-demand (VOD), electronic program guide, interactive advertising, personalisation, voting, games, social networking, and other multimedia applications. 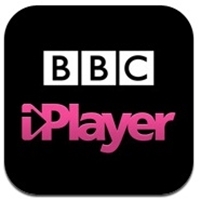 Smart TV devices also provide access to user-generated content (either stored on an external hard drive or in cloud storage) and to interactive services and Internet applications, such as BBC iPlayer, many using HTTP Live Streaming (also known as HLS) adaptive streaming. Smart TV devices facilitate the curation of traditional content by combining information from the Internet with content from TV Providers. Services offer users a means to track and receive reminders about shows or sporting events, as well as the ability to change channels for immediate viewing. Some devices feature additional interactive organic user interface / natural user interface technologies for navigation controls and other human interaction with a Smart TV, with such as second screen companion devices,spatial gestures input like with Xbox Kinect, and even for speech recognition for natural language user interface. Smart TV technology and software is still evolving, with both proprietary and open source software frameworks already available. These can run applications (sometimes available via an ‘app store’ digital distribution platform), interactive on-demand media, personalized communications, and have social networking features. Some smart TV platforms come prepackaged, or can be optionally extended, with social networking technology capabilities. 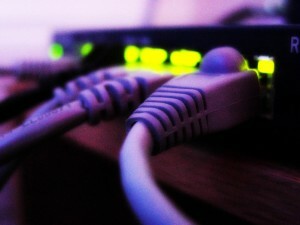 The addition of social networking synchronization to smart TV and HTPC platforms may provide an interaction with both on-screen content and other viewers than is currently available to most televisions, while simultaneously providing a much more cinematic experience of the content than is currently available with most computers. Some smart TV platforms also support interactive advertising, addressable advertising with local advertising insertion and targeted advertising, and other advanced advertising features such as ad telescoping using VOD and DVR, enhanced TV for consumer call-to-action and audience measurement solutions for ad campaign effectiveness. The marketing and trading possibilities offered by Smart TVs are sometimes summarized by the term t-commerce. Taken together, this bidirectional data flow means that smart TVs can be and are used for clandestine observation of the owners. Even in sets that are not configured off-the-shelf to do so, default security measures are often weak and will allow hackers to easily break into the TV. There is evidence that a smart TV is vulnerable to attacks. Some serious security bugs have been discovered, and some successful attempts to run malicious code to get unauthorized access were documented on video. There is evidence that it is possible to gain root access to the device, install malicious software, access and modify configuration information for a remote control, remotely access and modify files on TV and attached USB drives, access camera and microphone. Anticipating growing demand for an antivirus for a smart TV, some security software companies are already working with partners in digital TV field on the solution. At this moment it seems like there is only one antivirus for smart TVs available. Ocean Blue Software partnered with Sophos and developed first cloud based antimalware system “Neptune”. Antivirus company Avira has joined forces with digital TV testing company Labwise to work on the software that would protect against potential attacks. Is your new smart TV spying on you? Many new TV’s are equipped with a microphone that allows for voice control. The functionality is great for innovation and ease of use, however the privacy policies tucked deep inside Smart TVs that we ‘have agreed to’, allows companes to Spy on viewers. Some smart TVs even have cameras enabled with facial recognition technology and are recording images of users — all of which is mentioned in the user manual that comes with a TV. How can this all be legal? By including a privacy manual with a smart TV that outlines collection and recording policies, a company can argue that a user was informed and essentially gave consent by using the device. LG webOS, which stands for “Lets Go webOS”, a site dedicated to webOS and its fans. Like most online communities you must register to take part and post in this forum. This is a fast and free process that requires minimal information from you. Be a part of LG webOS by signing in or creating an account. You can also use your Facebook or Twitter account to make it even easier. The Panasonic’s IPTV Apps platform is Panasonic’s multimedia rich platform, specifically optimized for large screen HDTVs. Panasonic’s IPTV Apps opens the doors to an unprecedented wealth of entertainment, as well as enabling developers to develop Apps. SamyGO is a project for legal reverse engineering and research on Samsung Television firmwares which is Open Sourced, partially. SamyGo try to fix problems with the firmware. SamyGo has a forum at its own Wiki. Smart TV Alliance’s mission is to create a large and productive ecosystem for Smart TV application development that gives manufacturers a faster path to more and better TV applications, enables developers to write applications once for many different platforms, and provides consumers with a rich source of content and services.